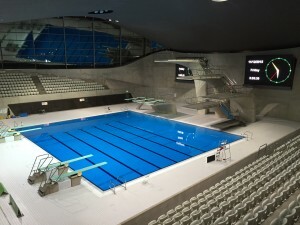 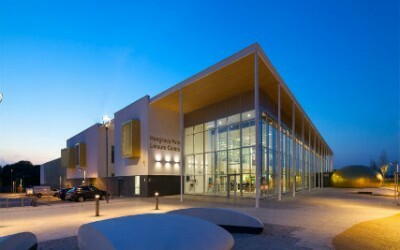 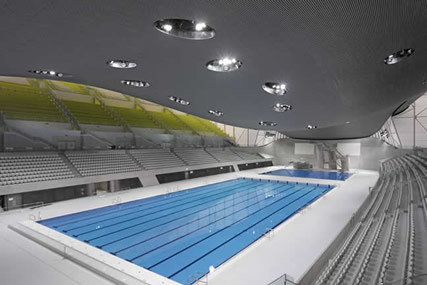 Areas Supplied: 50m Competition Pool, 50m training pool and diving pool. 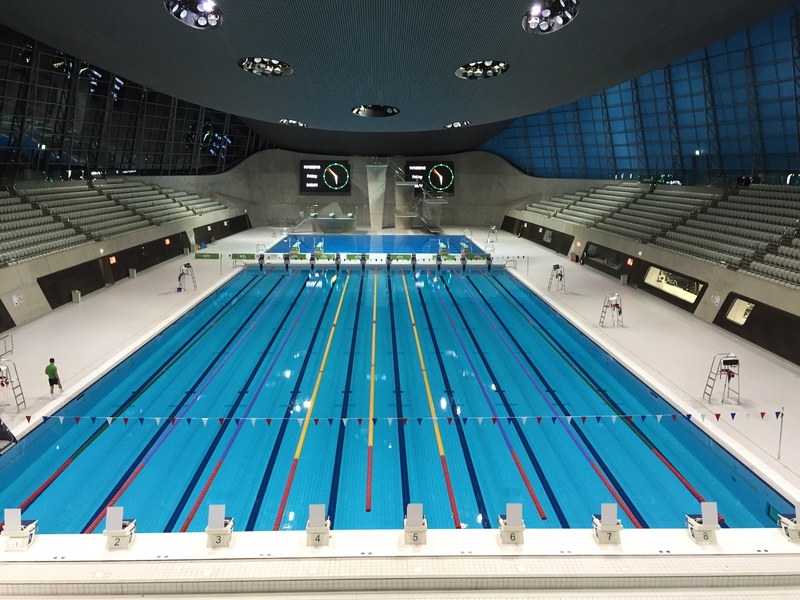 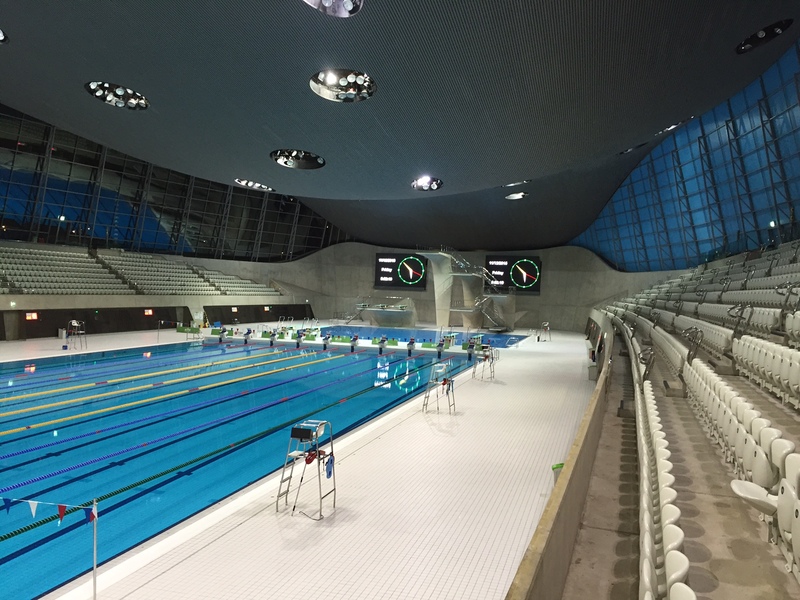 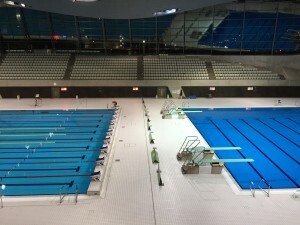 One of our most prestigious projects to date, Spectile are proud to have worked on the delivery of the London 2012 Olympic Aquatic Centre. 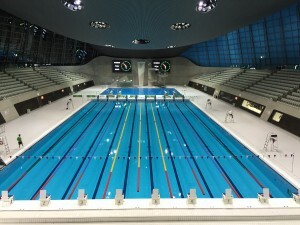 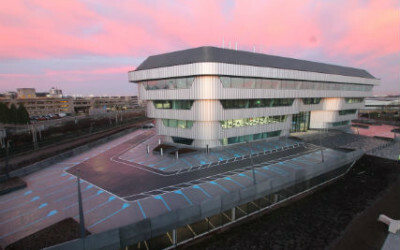 Engaged to supply all pool related tiling and associated technical support such as technical anti slip floor tiling, pool edging and finger grips , we provided a complete architectural tiling package that not only met health and safety standards but also the design requirements for an iconic building such as this. 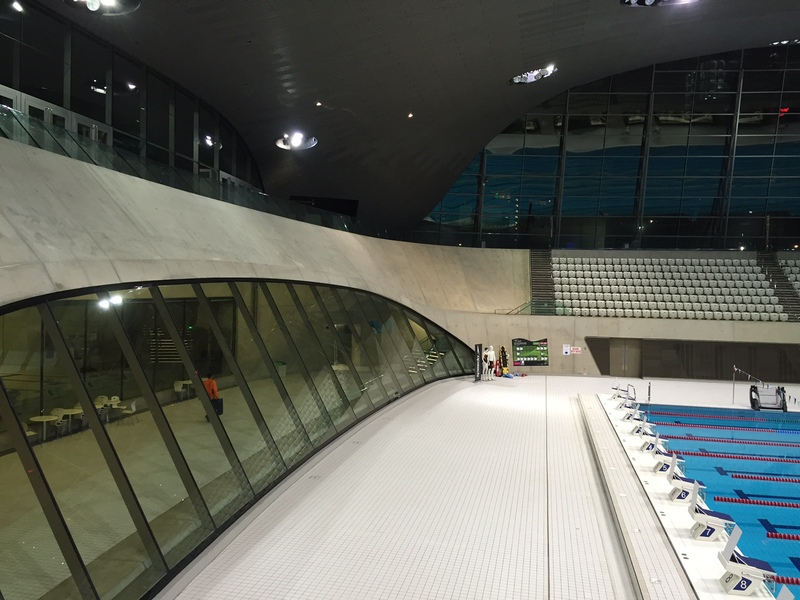 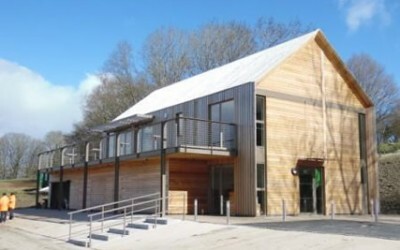 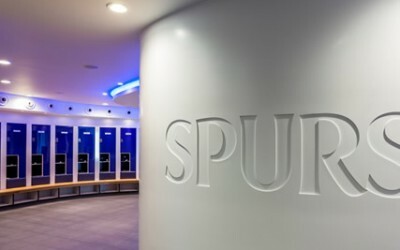 One of the most exciting projects we have had the pleasure to work on.